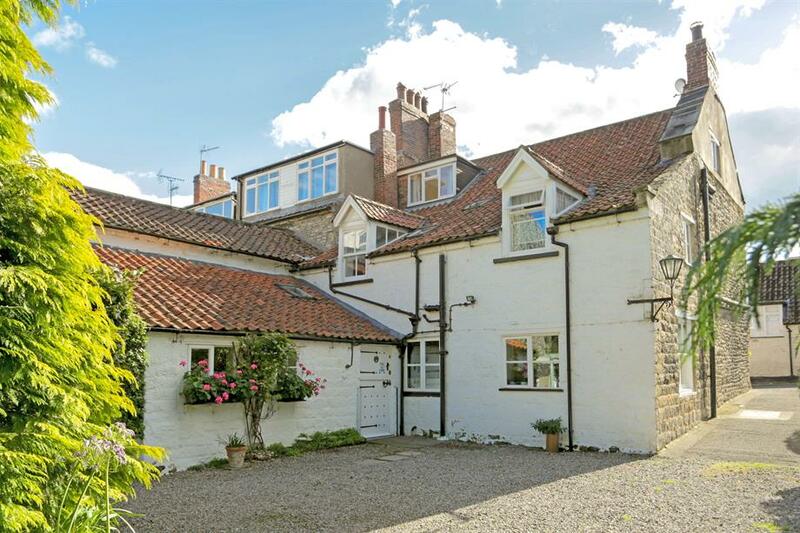 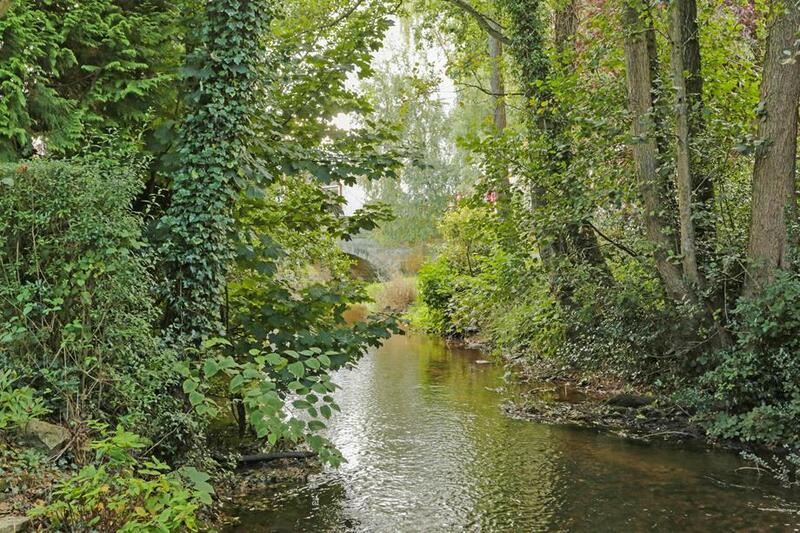 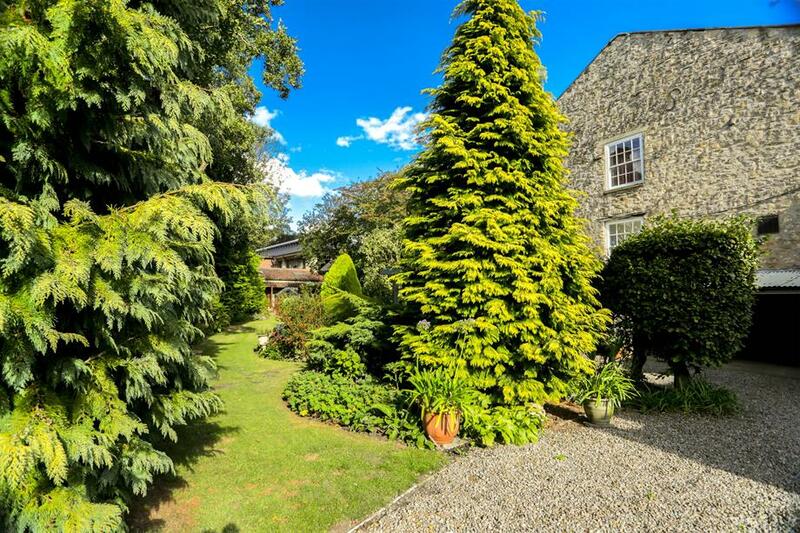 A period Grade II Listed four bedroom, three storey gas fired centrally heated family home, set within a picturesque location nestling on the banks of Pickering Beck, with delightful gardens. 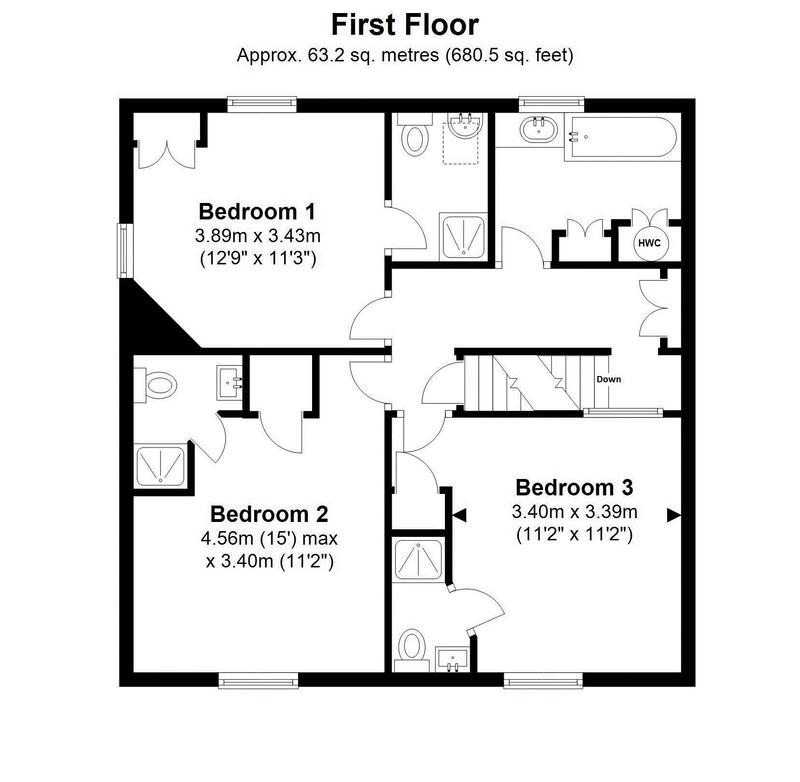 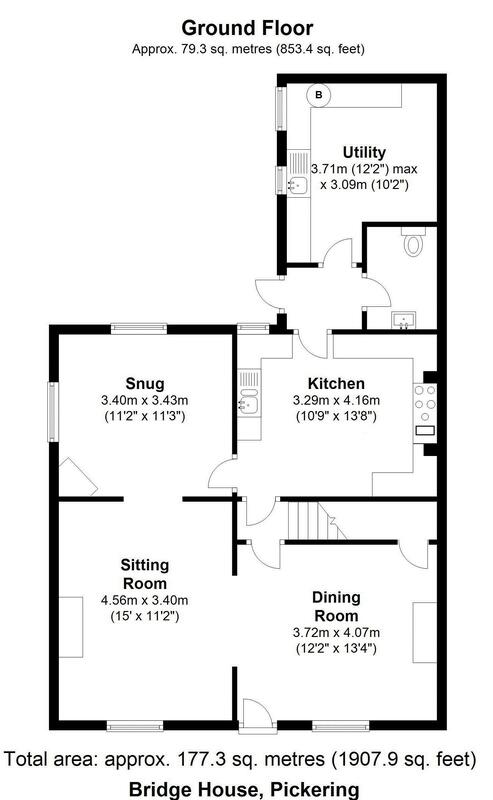 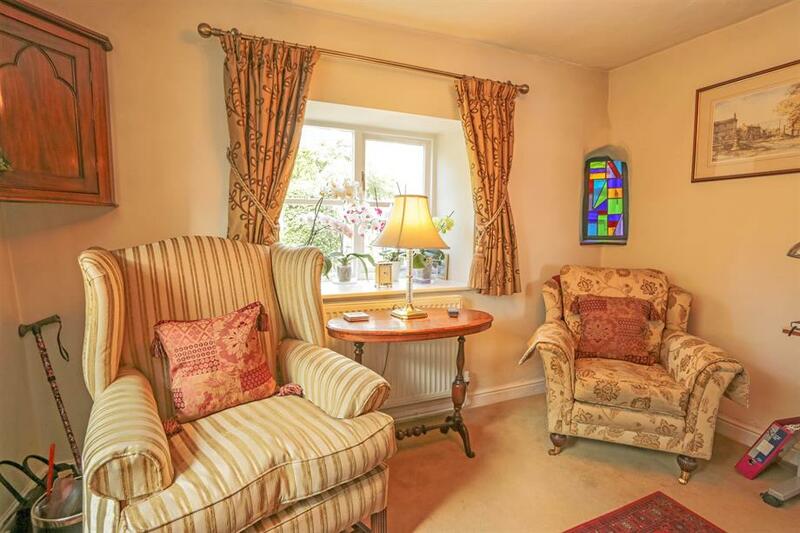 The existing well proportioned accommodation has three reception rooms and en-suites to all bedrooms. 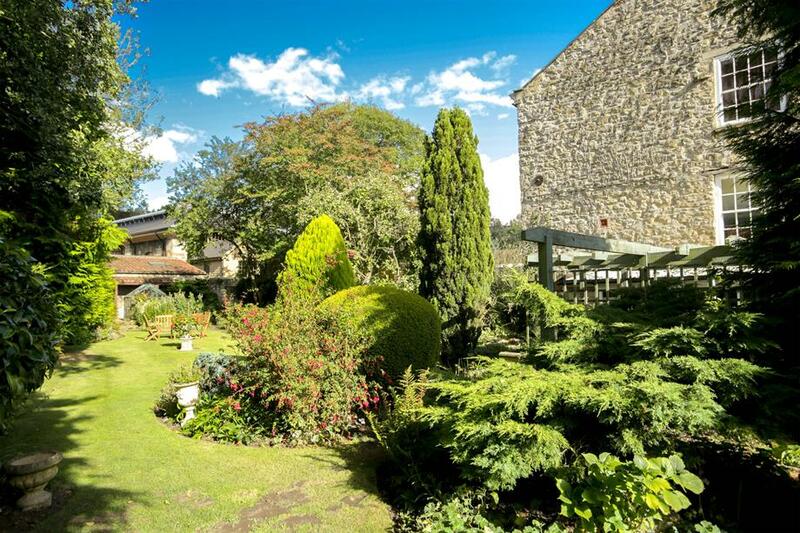 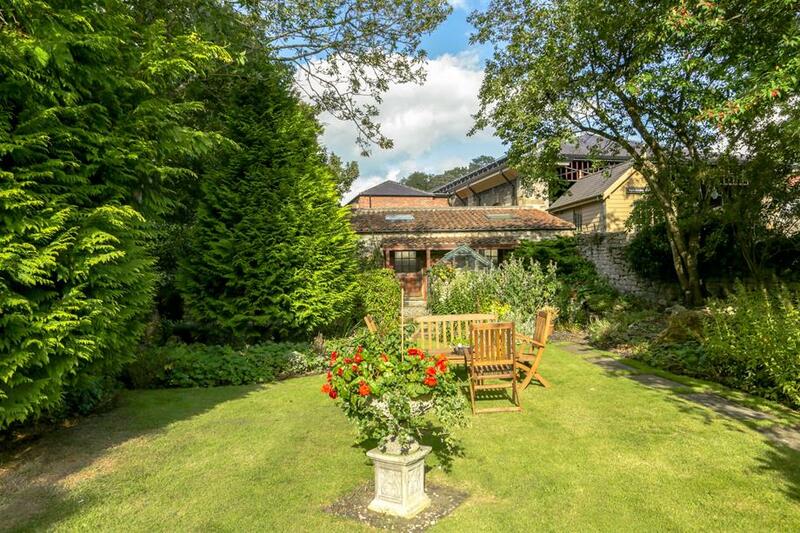 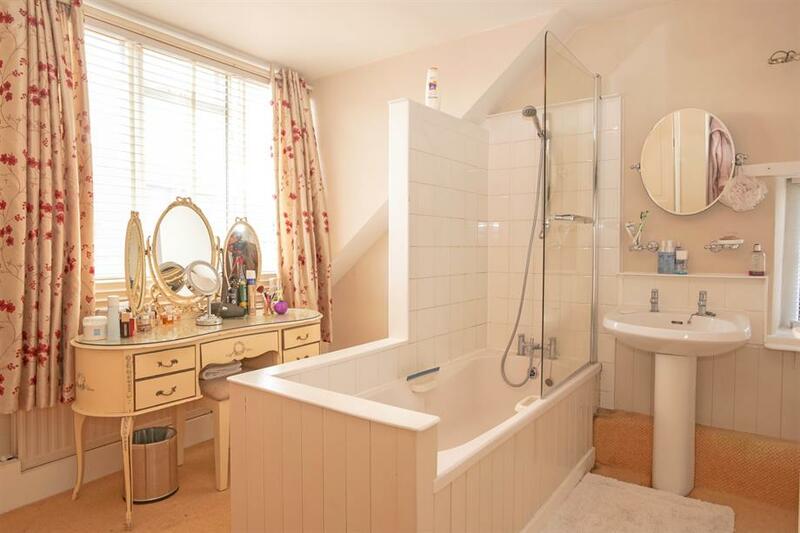 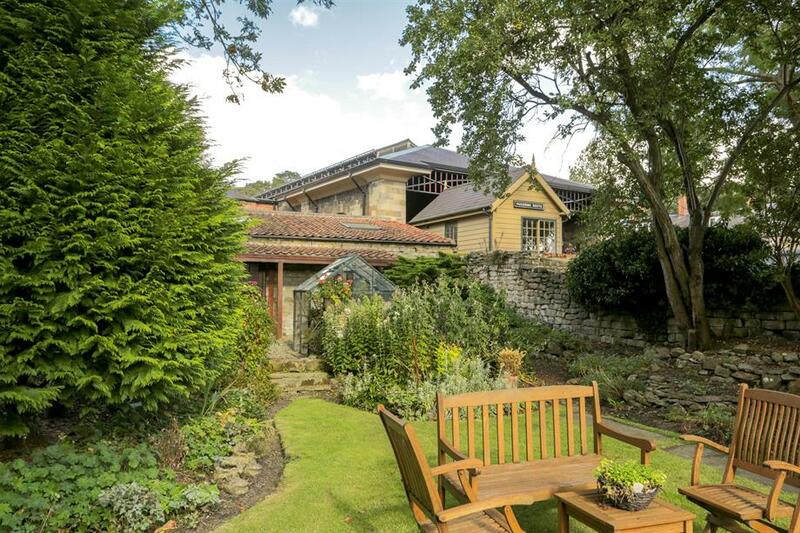 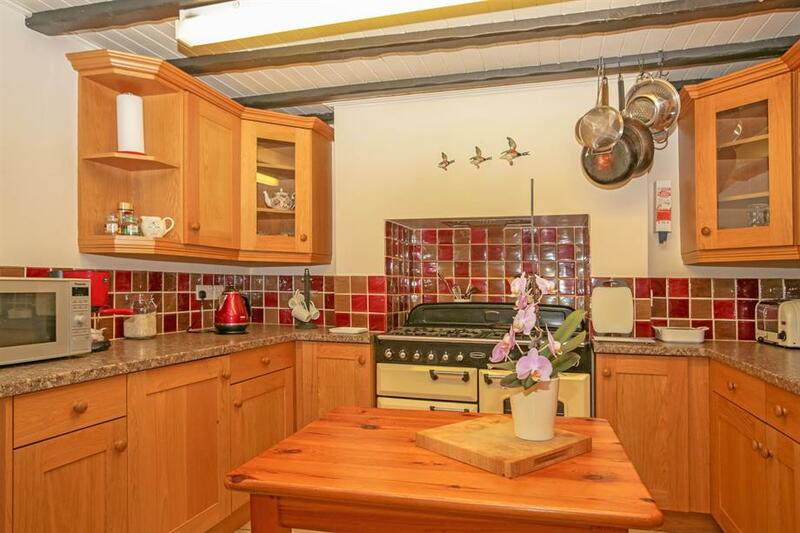 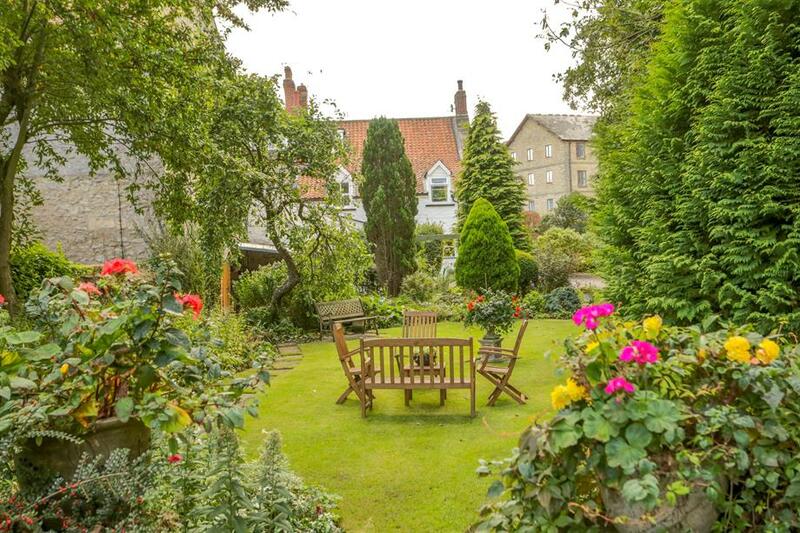 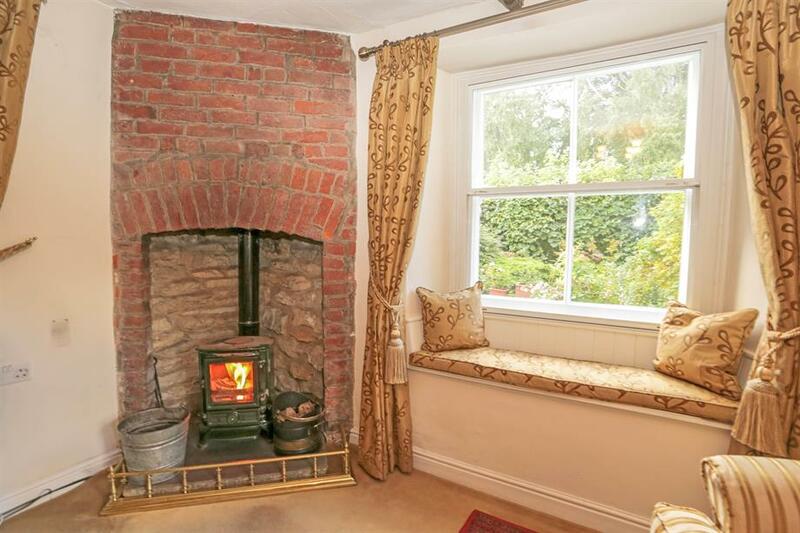 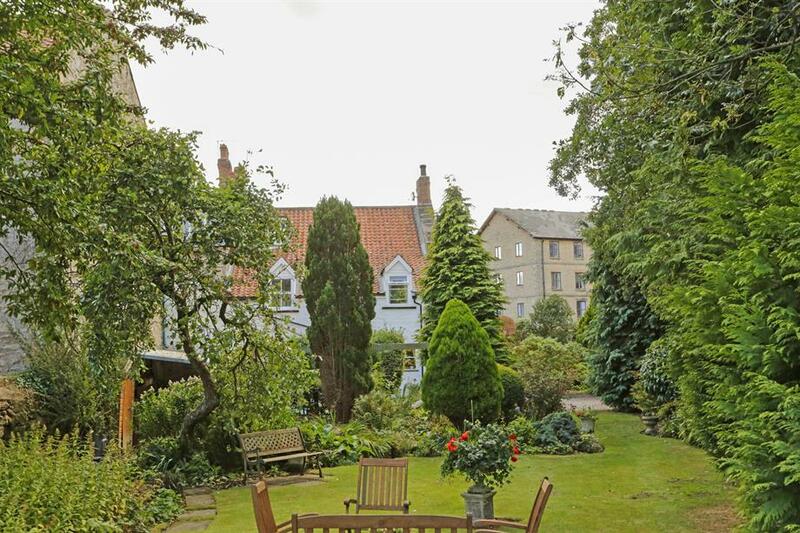 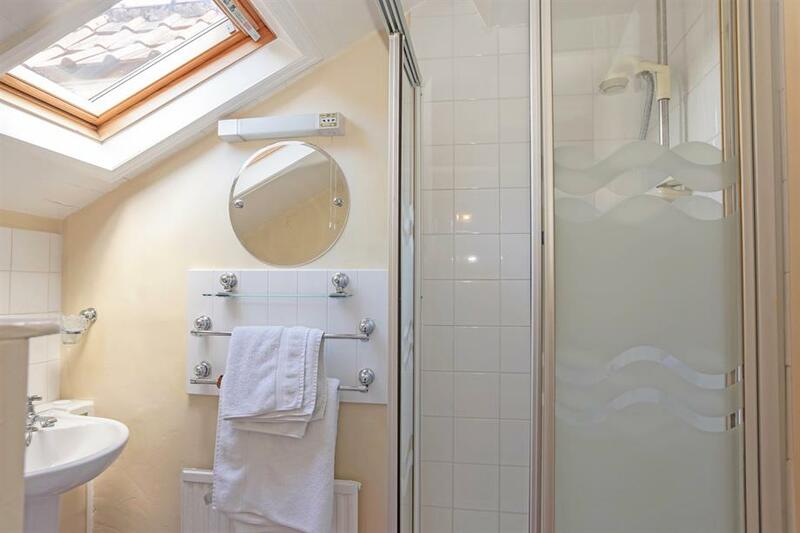 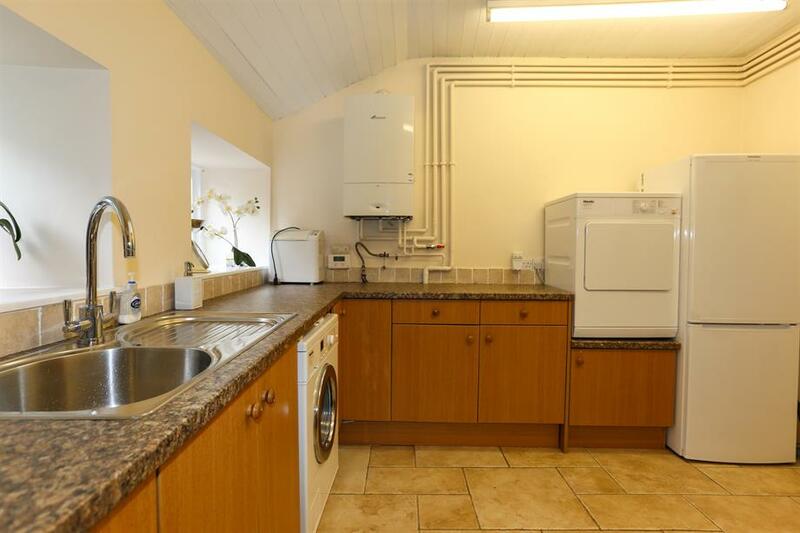 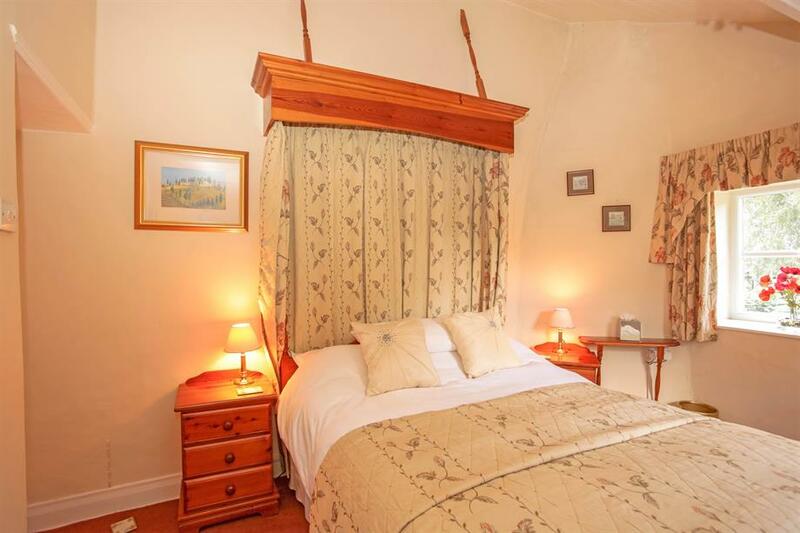 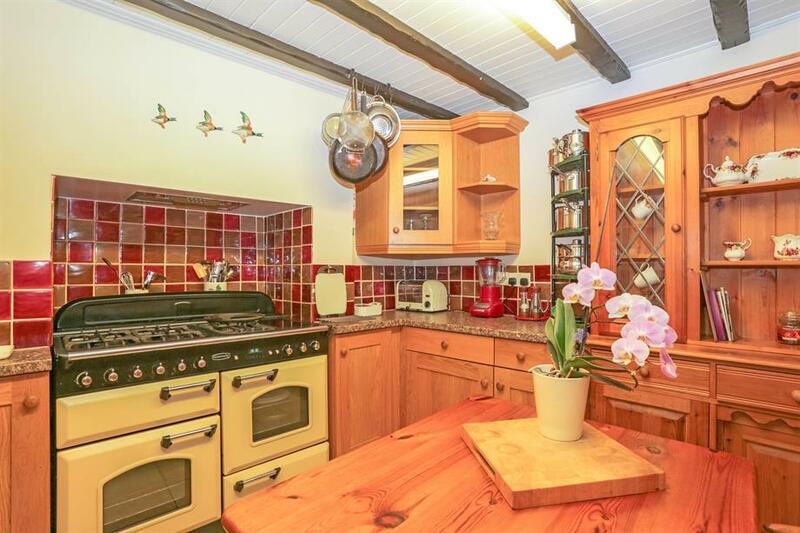 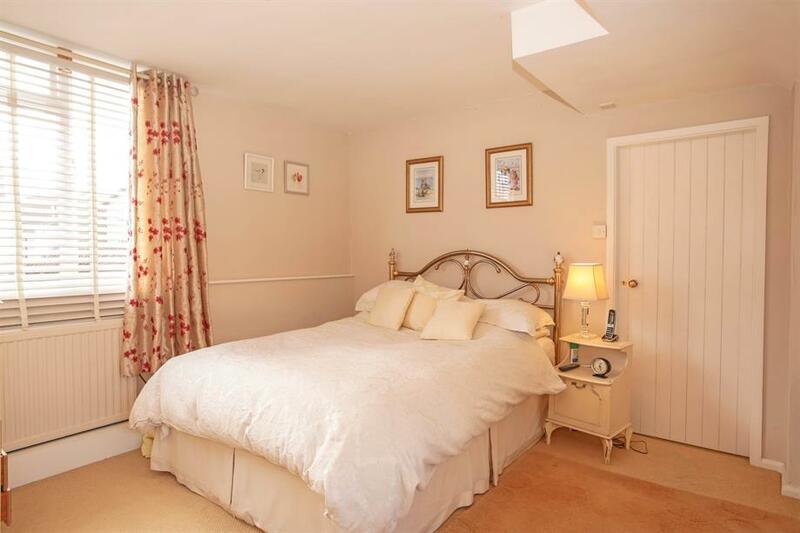 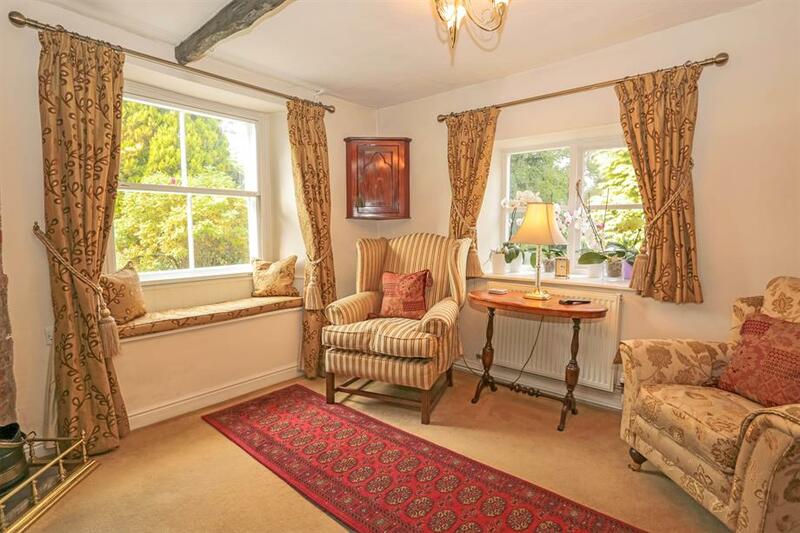 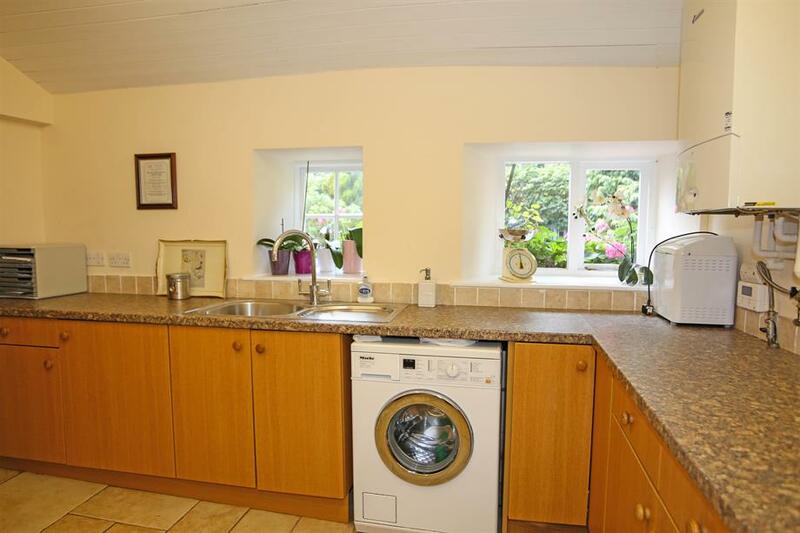 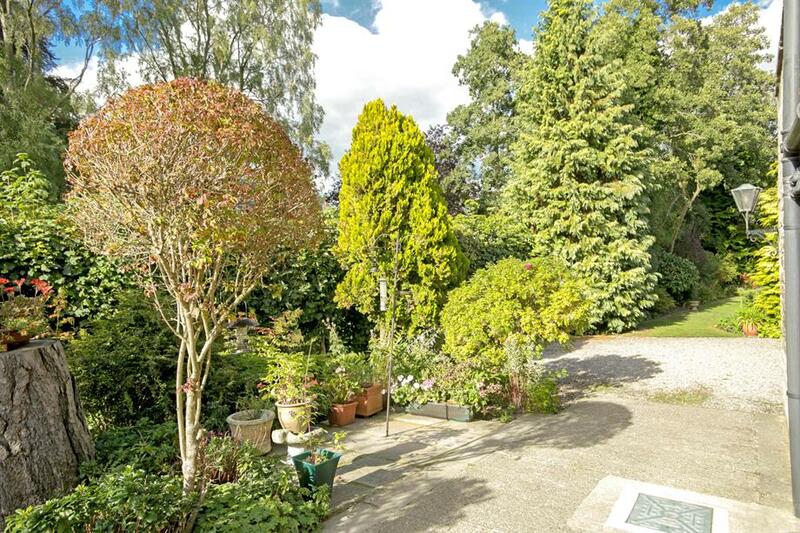 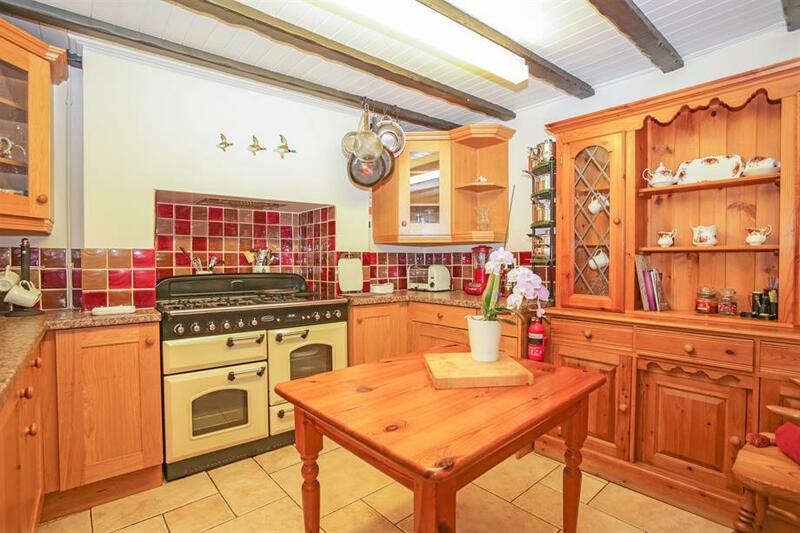 The property is very flexible and has in the past been run as a B&B in an ideal letting location, with Pickering being a highly popular tourist destination. 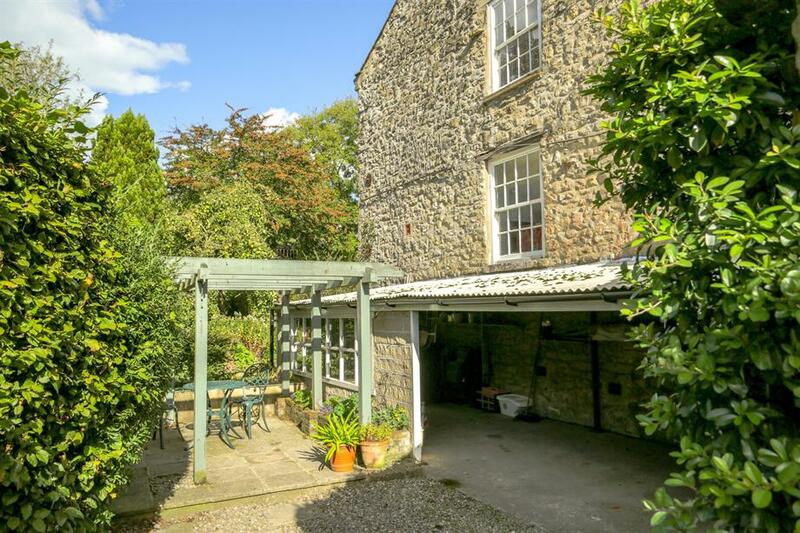 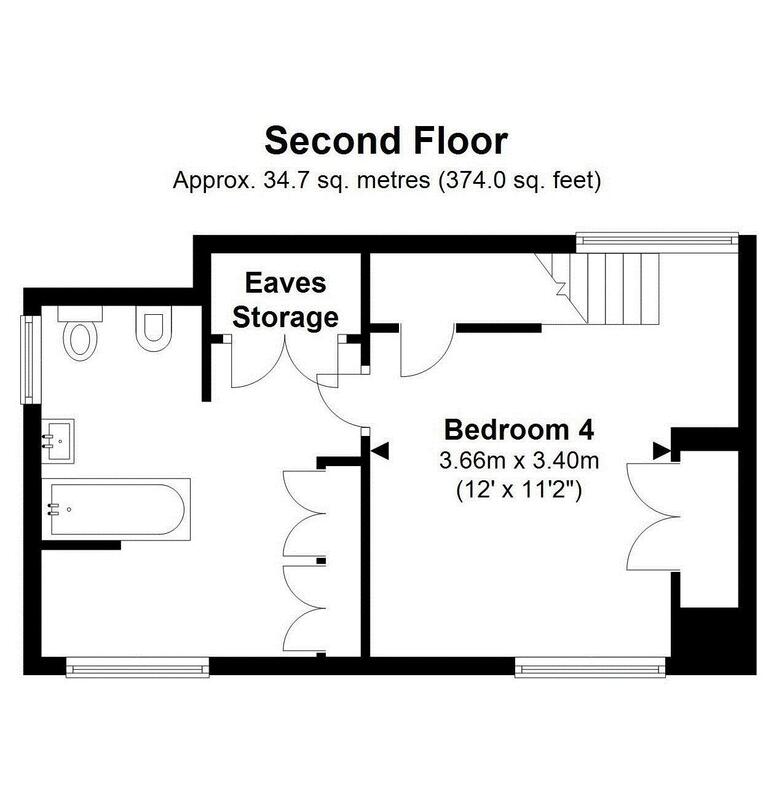 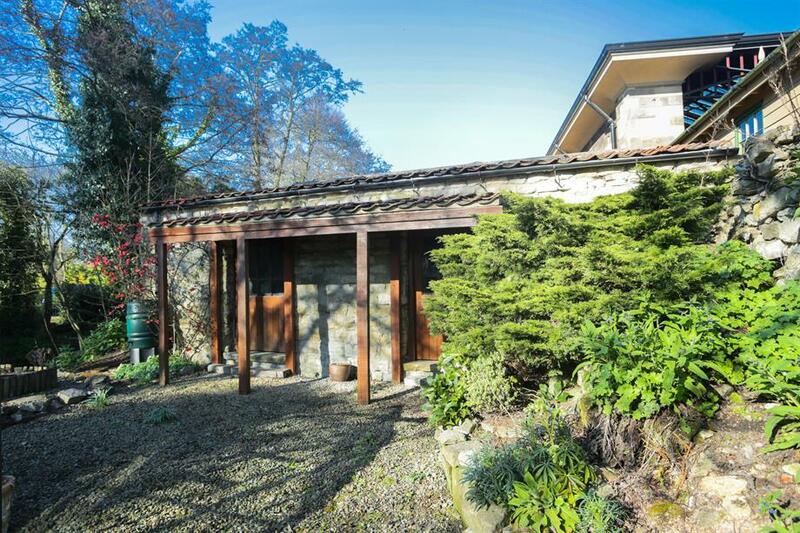 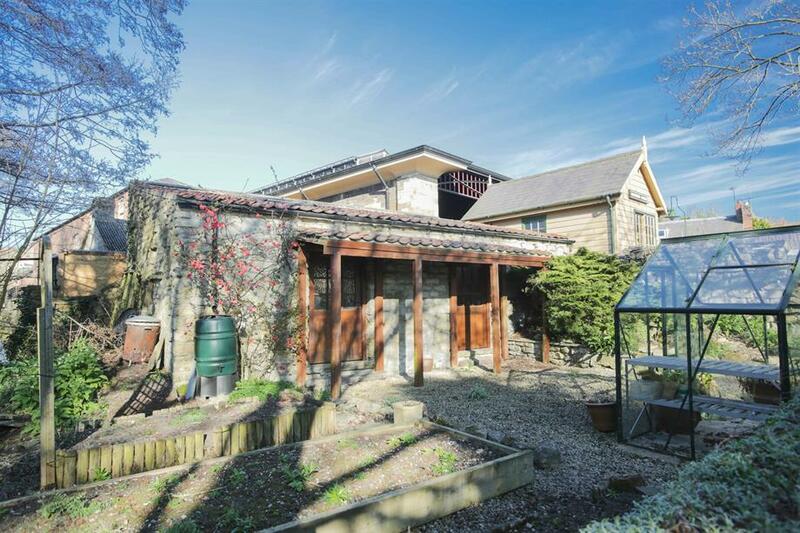 Included is a generous car standing area, a substantial stone outbuilding with veranda and divided into two sections providing good storage/workshop space and also with potential to convert to possibly a studio or annex subject to the appropriate consents; plus car port, log and coal store. 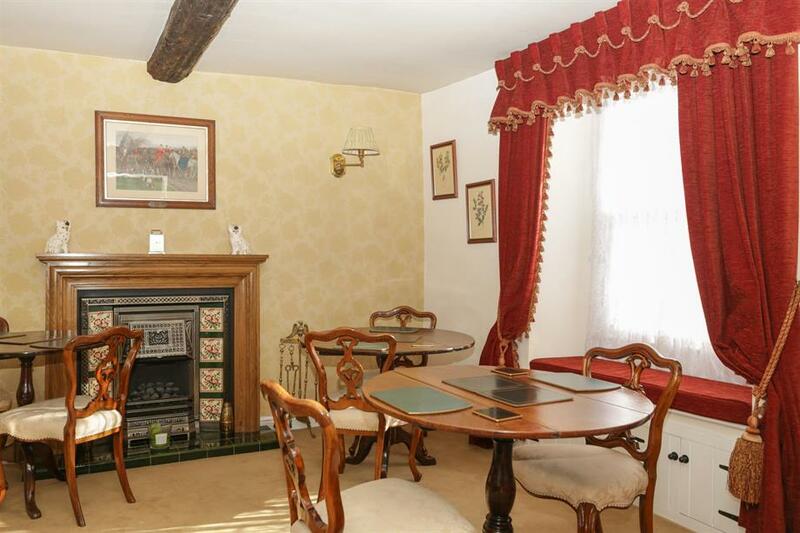 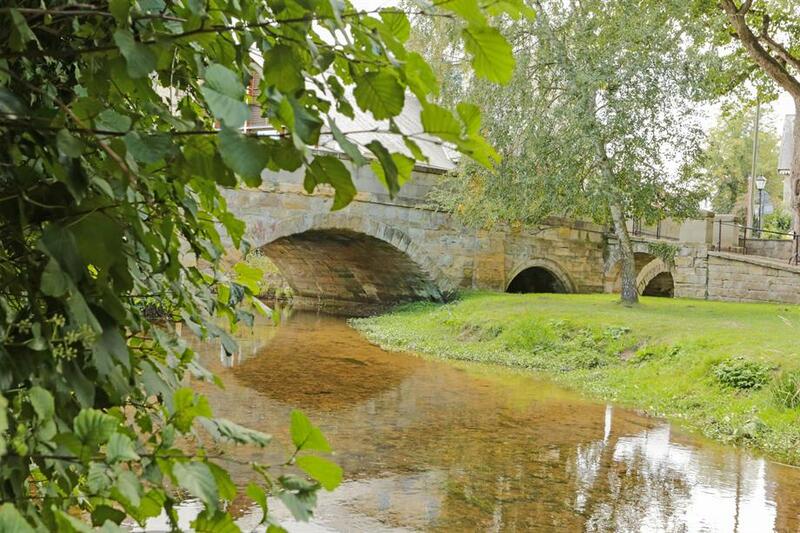 Bridge House is located only a short walk from town centre amenities as well as the renowned North York Moors Railway. 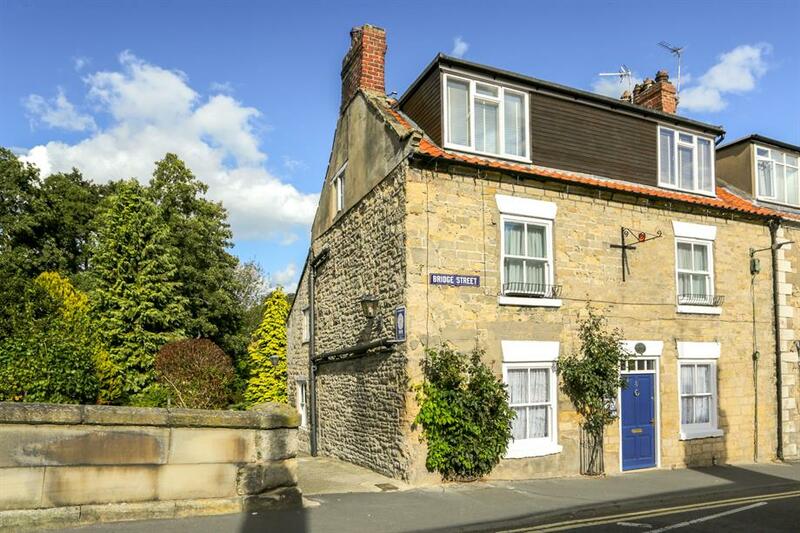 The town has a good range of well regarded schools. 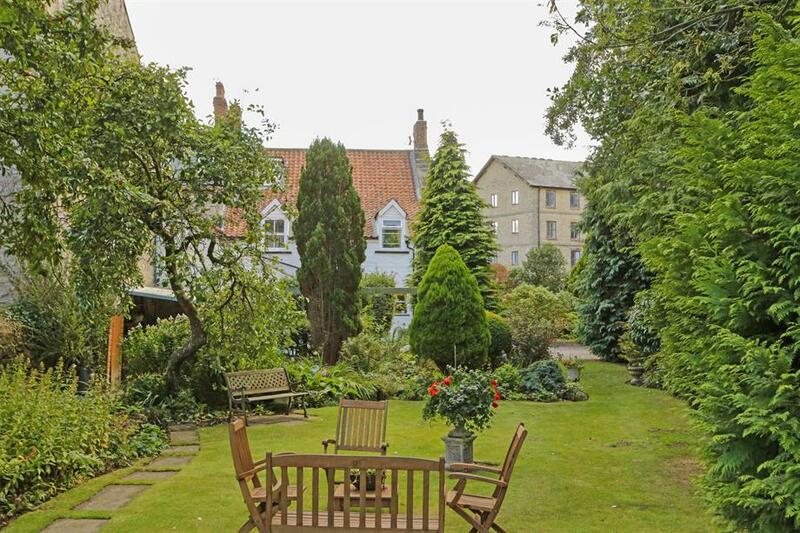 The ancient city of York and the costal resorts of Scarborough and Whitby are easily commutable.